This CPD event is designed to empower teachers to lead on LGBT+ issues in the classroom and understand the free resources we have within our museums to help facilitate this. Following this event teachers will have the opportunity to have a guided tour of our special exhibition Tales from the city with the exhibition curator and then join us 6-9pm for the LGBT History Month launch event, free of charge. 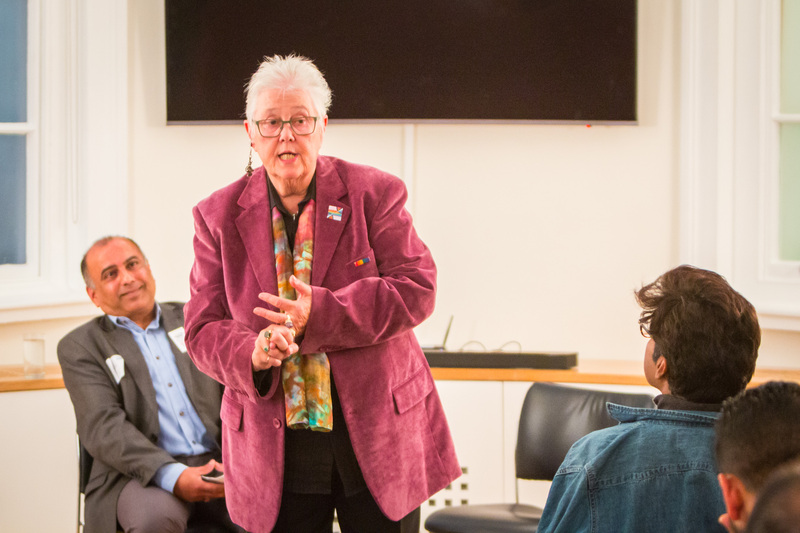 This event is delivered in partnership with Schools OUT UK- an organisation which has led the way since 1974, in striving to make our schools and educational institutions safe spaces for our Lesbian, Gay, Bisexual and Trans (LGBT+) communities. Including teachers, lecturers and trainers; pupils and students; parents and guardians; teaching and learning support staff; site-officers, catering and cleaning staff; and as head teachers, managers and governors. This event is part of the Tales from the city exhibition and our Tales from the city event series.